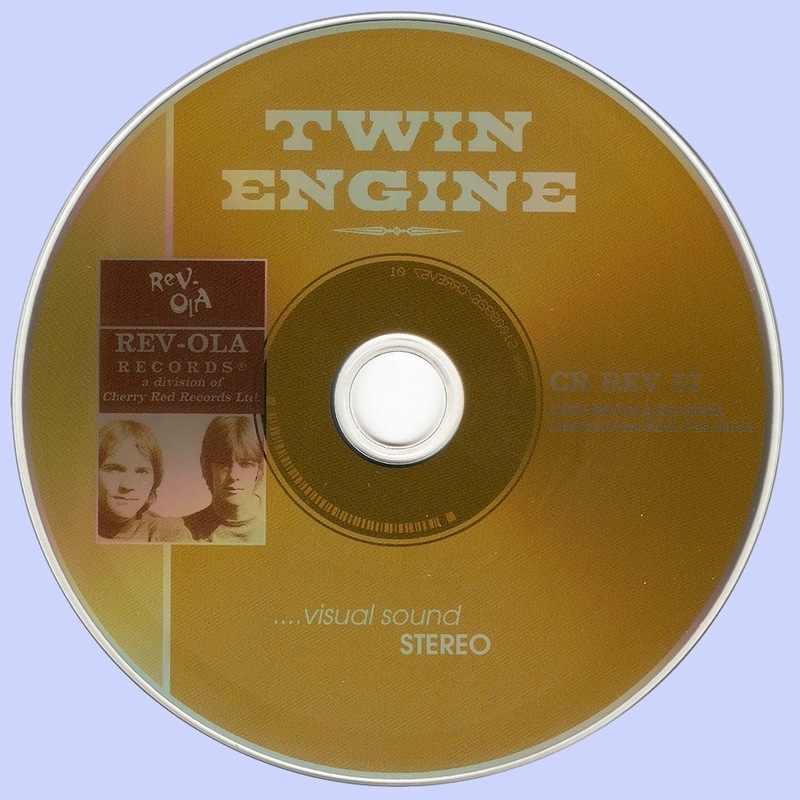 These 12 songs were recorded by Twin Engine in 1971 with the intention of getting an album together for release on United Artists, but they weren't issued until more than 30 years later. The music has very much of a 1970 aura, mightily influenced at different points by the Let It Be-era Beatles (particularly in the guitar sound of "Give My Love a Chance," "The Time Is Now," and "Mistress of the Morning"), Crosby, Stills, Nash & Young (a riff in "The Time Is Now" seems airlifted directly from Neil Young's "Cowgirl in the Sand"), American Beauty-era Grateful Dead, and the country-rock being laid down by the Flying Burrito Brothers/Byrds axis in Southern California in the late 1960s and early 1970s. (That last influence may not have been entirely due to chance, as Byrds and/or Burritos members Chris Hillman, Clarence White, and Sneaky Pete Kleinow are all referred to in the packaging as having played on the sessions, though it's not specified who played on what track). 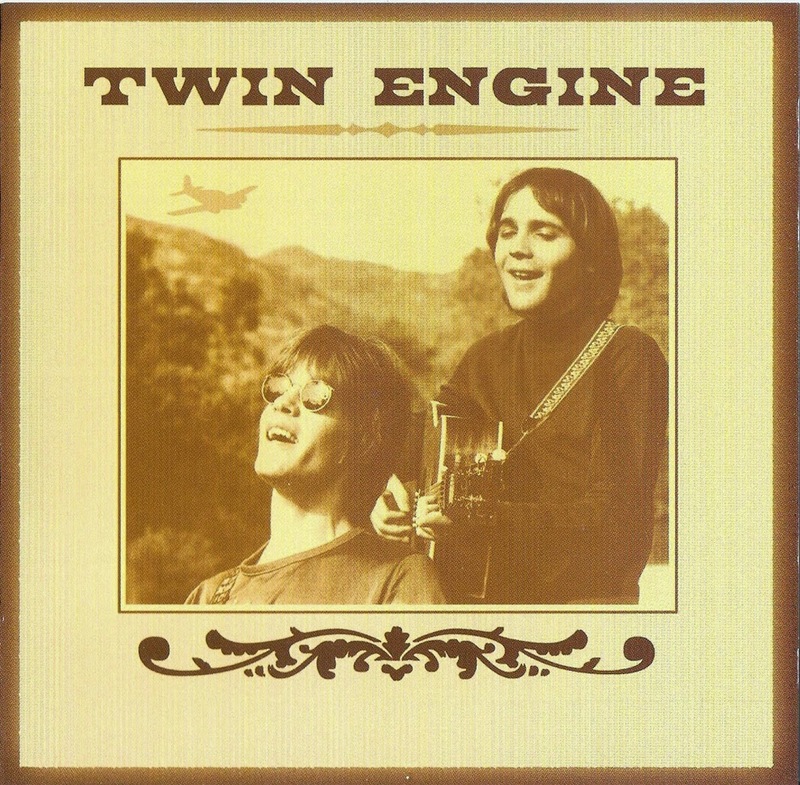 It's very accomplished, and Twin Engine's duo harmonies are quite cheerful and invigorating. What it lacks is a sound of its own, and it's easy to see that a label of the time might have passed on it due to its similarity to some other bands of the era, or at least encouraged the pair to keep working up material until something more distinctive evolved. Now that competing in the marketplace isn't a concern, it's actually a pretty pleasant listen -- derivative, yes, but considerably stronger and more polished than most albums that are heavily derivative of their surrounding times and styles. There are the makings of a solid country-rock band here, albeit one more pop-influenced than most, like a less-slick Eagles. While it's too bad they didn't get any further, this relic of their abortive flight isn't at all bad.